This was an exciting season for the players and families of our Arlington Heights Youth Basketball Association’s Spurs! 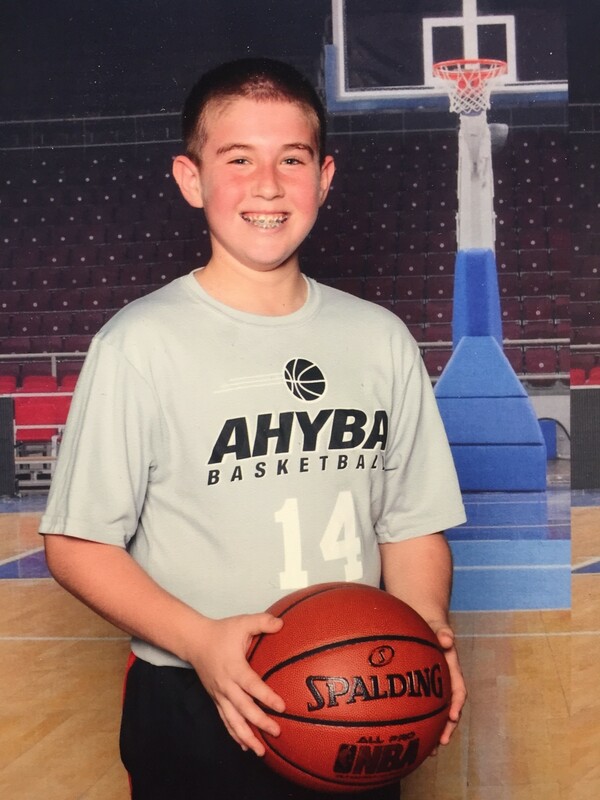 One of my favorite hobbies is coaching youth sports, and I just wrapped up a fantastic season coaching a sixth grade boys’ basketball team that included my youngest son, Theo. The Spurs, which won their division, fought incredibly hard at each match and made continual improvement after every game, so I am eager to see how well they will all perform next season. The Spurs won 10 of 14 games for the season and were always a force to reckon with for the other teams. The Spurs were an all-around team that shared the ball and looked for the open man. We had a great time learning and running a motion offense, where every player was part of every game. Everyone scored throughout the season, and everyone cheered everyone else on every time, making this a fun and uplifting season. The Spurs’ road to victory started a little slowly, with an edifying loss against the Thunder, but the Spurs came back strong with six wins in a row, against the Grizzlies, Hornets, Knicks, Suns, Bulls and Cavaliers. Game Five against the Suns was an especially brutal and tight match, but the Spurs pulled out all the stops for a win 26-25 win! The guys fell short in Game Eight against the Warriors, but put up a respectable fight for a final score of 26-22. Game Nine against The Celtics proved to be another demanding match-up, and I was proud of the team’s triumphant final score of 42-40. The guys put up a good fight in Game Ten against the Grizzlies, and I was proud too, of their hustle during the game, even though we ultimately lost 29-24. The Spurs came back determined, and won their next three games against the Mavericks, Suns and Wolves, before finishing the regular season with a defeat by the Raptors. On December 12, The Spurs played against the Thunder, securing the Red Division victory with a final score of 33-29. The Spurs then played hard the next day against the Warriors, the White Division champions, finishing their season with a tremendous effort that made everyone proud, with a very close final score of 37-35. I feel so privileged to be a part of the lives of these young men and I respect their determination and sportsmanship this season. An outstanding job to all of our incredible AHYBA basketball teams, and congratulations for doing a great job out on the court! Special thanks to Vicki Shiakallis for being my assistant coach, Clayton Sadler for being the scorekeeper, Curt Adams for his help coaching and keeping the clock, the referees and all of the rest of the parents and families for raising such coachable and enjoyable kids! Previous story Which Generation is Shaping Housing Today?